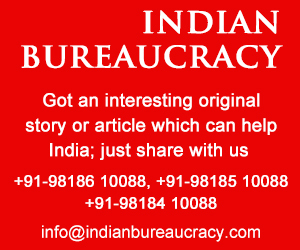 Summary:India’s air pollution made headlines around the globe last year. 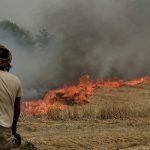 Researchers estimate the economic and health cost of air pollution caused due to stubble burning at USD 30 billion per year in a new research — the first to arrive at these estimates. 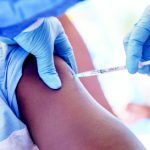 Summary:A mass measles vaccination campaign saved tens of thousands of children’s lives in India between 2010 and 2013, according to a new report. 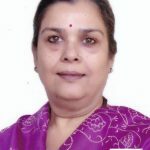 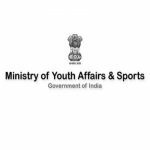 Colonel Amrik Singh has been appointed as Private Secretary to the President, All India Council of Sports (Prof. Vijay Kumar Malhotra) under the Ministry of Youth Affairs and Sports. 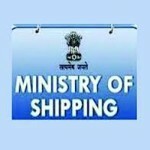 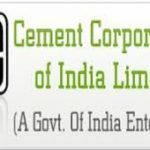 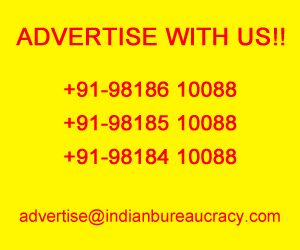 Shri Bhushan Kumar a private sector specialist has been recommended as Joint Secretary, Ministry of Shipping by the UPSC. 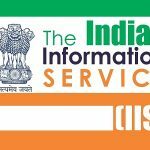 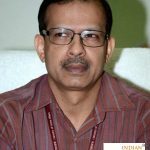 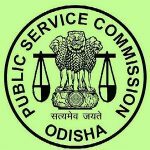 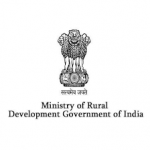 Shri Manas Ranjan Debata OAS (SAG) presently Secretary, Odisha Information Commission, has been transferred and posted as Additional Secretary to Government, Panchayati Raj & DW Department.